Put all ingredients into a bowl and mix thoroughly with hands. Then round into golf-ball sized balls in your hand. Grease a large pan with Olive Oil and place all meatballs into the pan over medium heat. Flip and rotate as needed with tongs to get all sides browned and centers cooked. Every once in a while I want to post a sweet treat for everyone, since my real passion lies with baking! I just can't bake all of the time, because that means I will be eating baked goods all of time. That would not be good, haha. 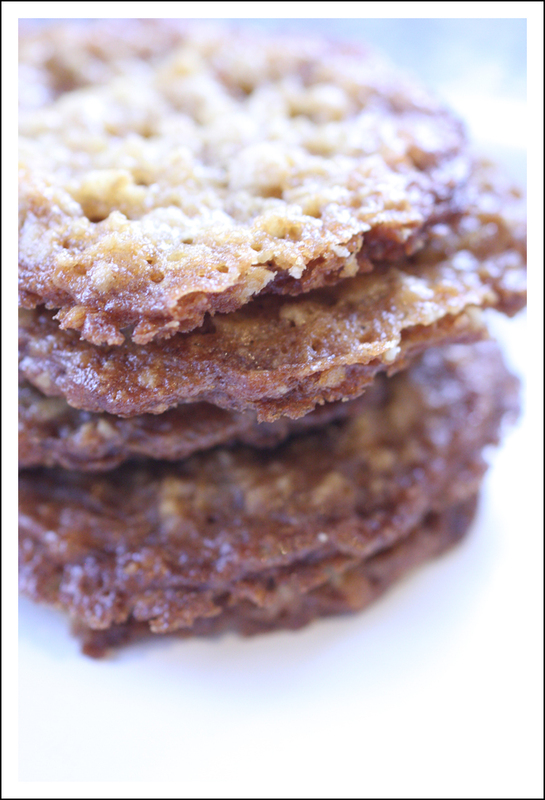 This recipe came from The Pioneer Woman. These cookies were amazing! I am allergic to nuts so they were omitted. I also made some other changes. Here is how I made them. First mix butter and sugars. While they are mixing in a separate bowl beat the eggs and vanilla together. Then add the eggs and vanilla to the butter and sugar. While they are mixing, in another bowl combine the flour, salt, baking soda, nutmeg, and cinnamon. Slowly add this to the butter, sugar, and egg mixture. Finally, add the oats in. Refrigerate dough for about 30 min and bake at 350 for around 10 min. Keep a watch on them, mine cooked up pretty fast! Circle the bottom of your large pot with olive oil, add chicken stock, water, two cans of tomato sauce, and chopped up basil leaves. Season with fresh cracked black pepper, garlic powder, and dash of kosher salt. Let this stock cook on the stove on low heat while you was and prepare your vegetables. Next wash your potatoes, leave the skins on and boil in a separate pot until they become tender. Meanwhile, chop the rest of veggies up in equal sizes so they cook evenly and add them to the stock. When your potatoes are tender remove them from the heat chop them up and add them to the stock also. Season to taste with madras curry powder, red curry powder, paprika, chili powder, more fresh black pepper, and for those who like a little spice, a few red pepper flakes. I let my soup cook for about 7 hours on the lowest heat. Seasoning throughout the day. It was great smelling it all day long! You don't have to cook it for that long though, just until all of the veggies are cooked. Enjoy! 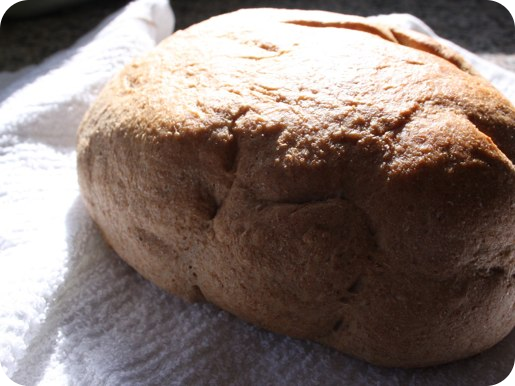 We made this bread for our Thanksgiving stuffing. 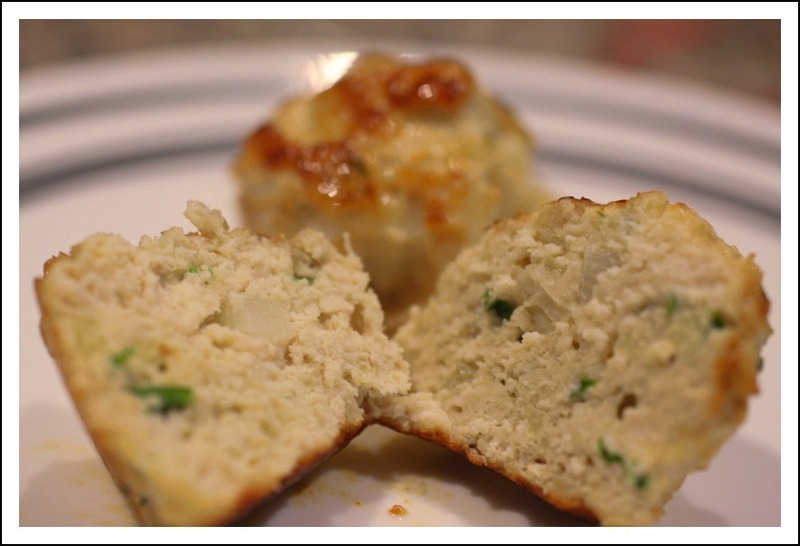 This is a simple recipe that I found on allrecipes.com and altered slightly. I used about half of the honey that the recipe called for. I did not want a very sweet bread. I also used all whole wheat flour instead of part whole wheat flour and part bread flour. 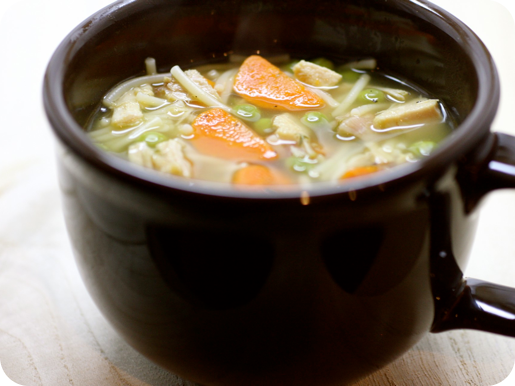 We made this soup using our left over Thanksgiving turkey. We smoked out turkey on the Big Green Egg. You could smoke turkey legs for this soup or just roast them in the oven. I didn't get to do a whole lot of measuring for this recipe. I just kind of played it by ear since we were using leftovers. So if you make this just adjust until you get the flavor you desire! Chicken Stock - Organic, low sodium. In a large pot, combine Chicken stock, fresh cracked black pepper, garlic and green onions. Let this simmer while you cut up your turkey. Then add the turkey to the mixture and let it continue to simmer while you prepare your veggies. Once you have prepared your carrots and peas add them to the mixture. Let simmer on the stove for a few hours, until carrots are soft. Then bring it to a boil and add the cut spaghetti noodles. Once the noodles are soft it is ready to eat. This soup is so delicious! I can't wait to make it again using chicken.